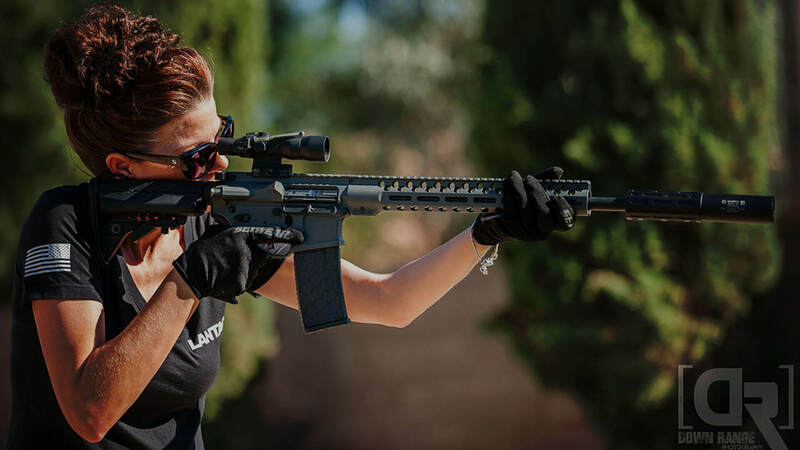 The number of empowered, well-armed women is on the rise. According to the National Sports Foundation (NSSF), the number of women shooters rose by 57.6 percent in a 10-year period (2006-2015). Women who practiced target shooting at U.S. gun ranges jumped 64.1 percent to 5.4-million between 2001 and 2015, and during that same time period, the number of female hunters rose 91 percent to nearly 3.3-million. 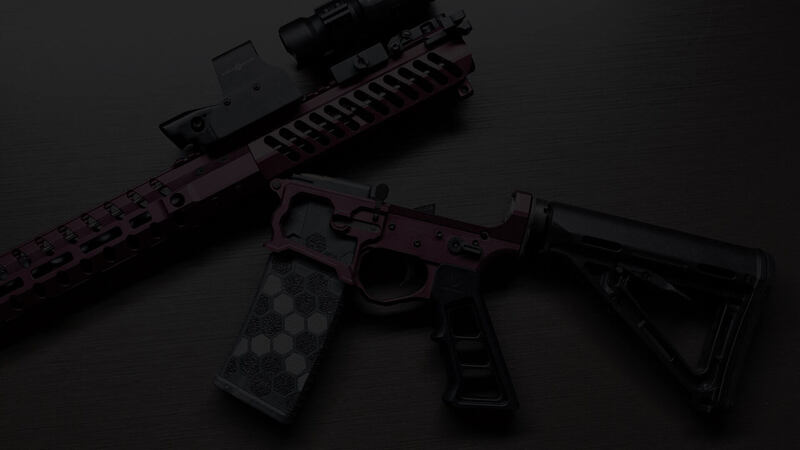 In short, we know women are a force in our industry, so at SENTRY, we’re proud to sponsor two female gun organizations — A Girl and a Gun and The Well Armed Woman. A Girl & A Gun Women’s Shooting League is a shooting club established by women shooters for women shooters. 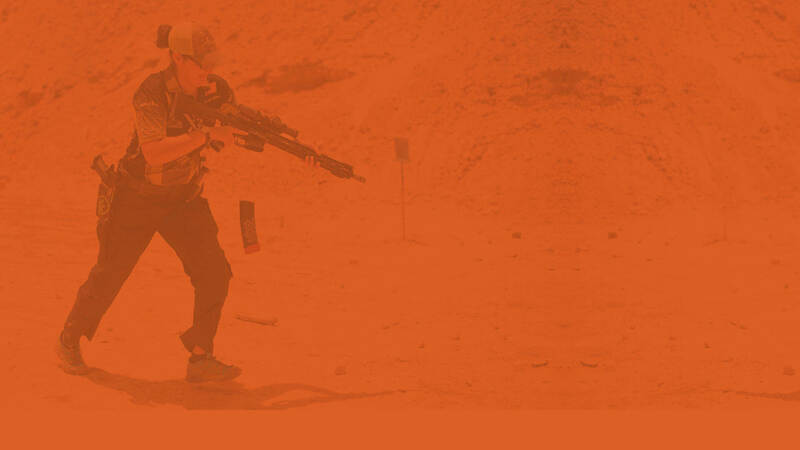 The league’s events, supervised by female Certified Firearms Instructors, are intended to be fun gatherings where women can come together for support. 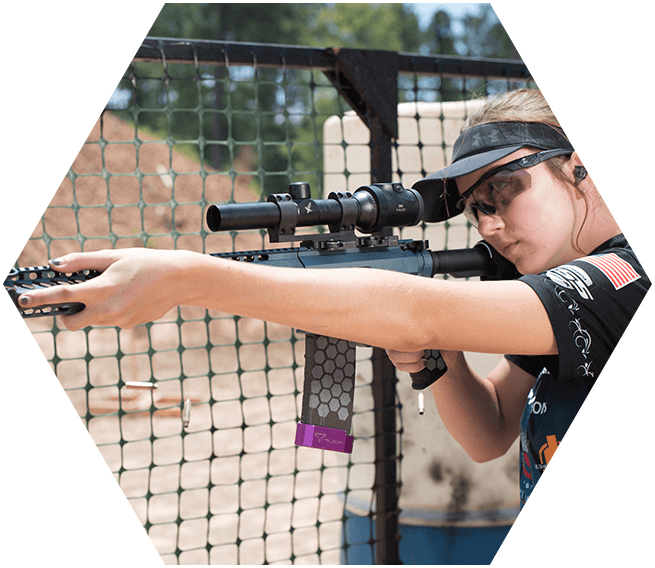 Here, women can ask questions in a non-judgmental environment, improve their marksmanship and bond together in an exclusive shooting community. 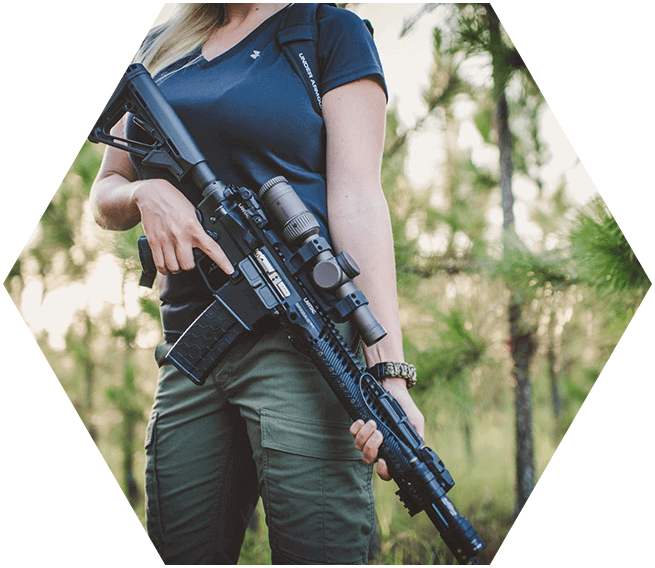 Founder Carrie Lightwood created The Well Armed Woman after becoming frustrated in the lack of resources for female gun owners in “a male-driven industry.” Today, The Well Armed Woman is a complete resource for women. 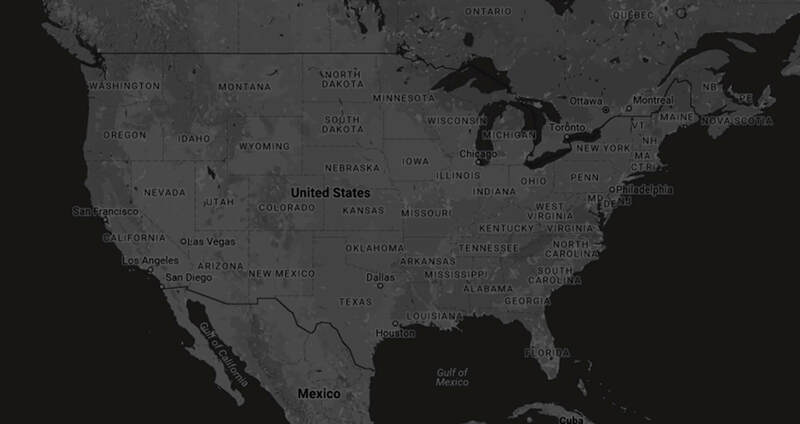 The organization’s website provides endless articles, forums, podcasts, videos and more, and women can browse the site for firearm courses, local chapters and shooting gear — all aimed at the female shooter. 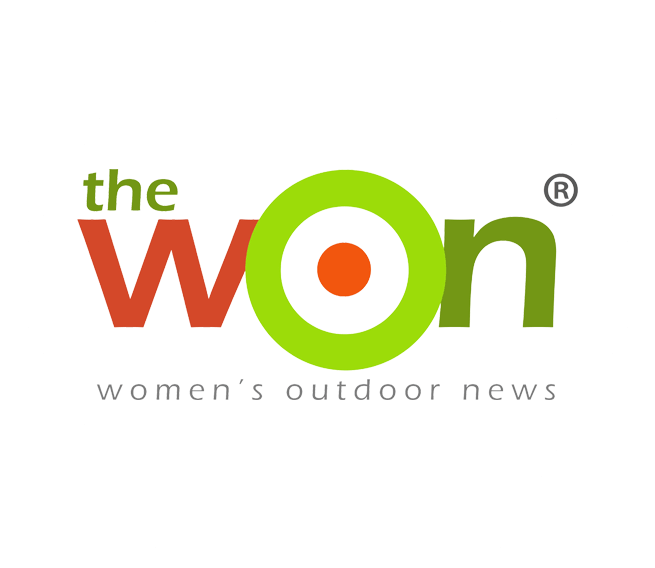 The Women’s Outdoor News, aka The WON, features news, reviews and stories about women who are shooting, hunting, fishing and actively engaging in outdoor adventure. 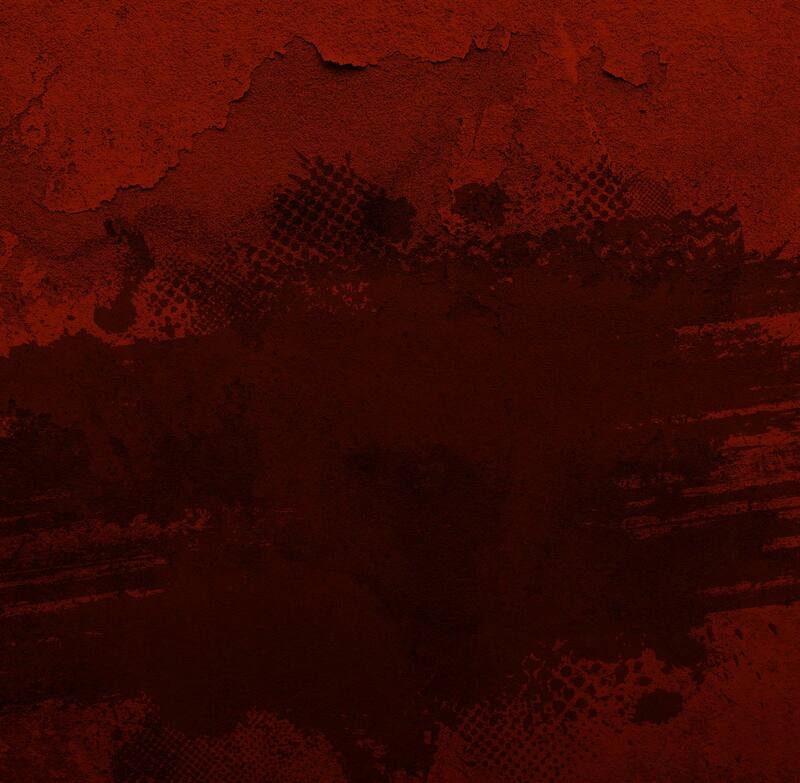 With a band of columnists and reviewers, photographers and female correspondents, The WON engages its readers through a blog format and we invite you to talk to us. 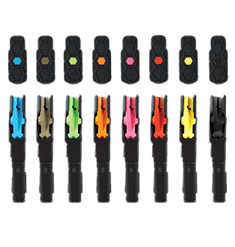 Long Gun Go Sleeve - Designed to eliminate dings and scratches that occur when moving items in the safe, or in transport. 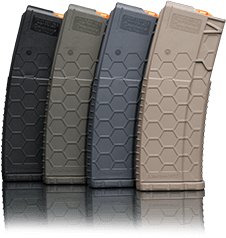 Long gun Go Sleeves oﬀer complete protection with 3mm premium neoprene. Perfect for a trip to the range. 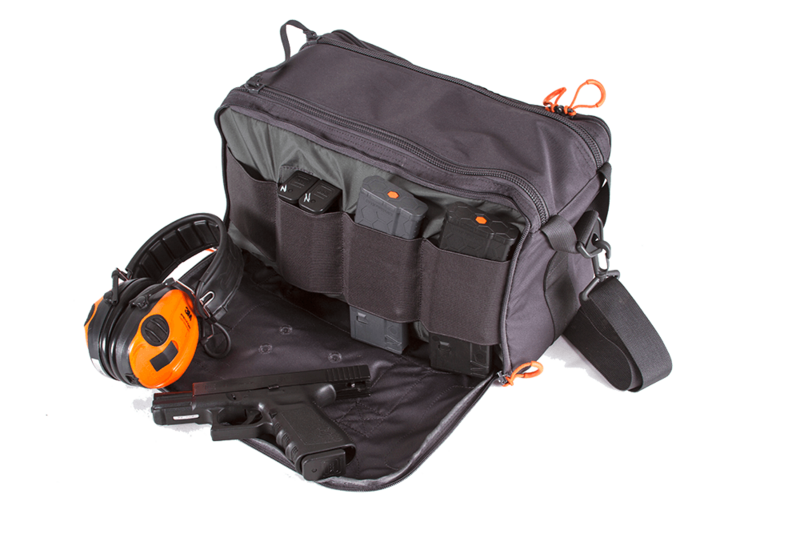 Made from heavy duty 600 Denier tear resistant fabric the pistol range bag features, dual zipper panel for easy access to 1,020 cubic inches of storage space. 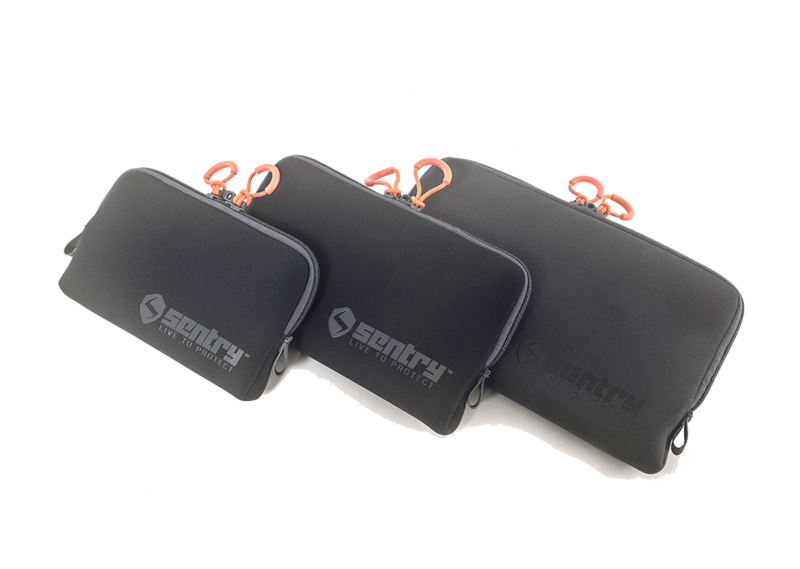 Two external pouches allow for storage of cleaning supplies and accessories. 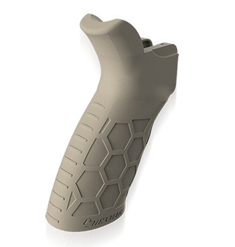 Protect your hand and gear from the sharp edges of the gun’s rail system. 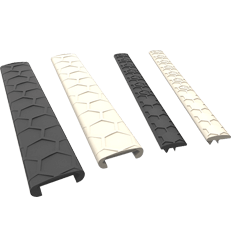 Hexmag low-profile rail covers, available for M-Lok®, Wedgelok®, KeyMod Wedgelok® and Picatinny rail systems, come in a high-performance, non-slip design.